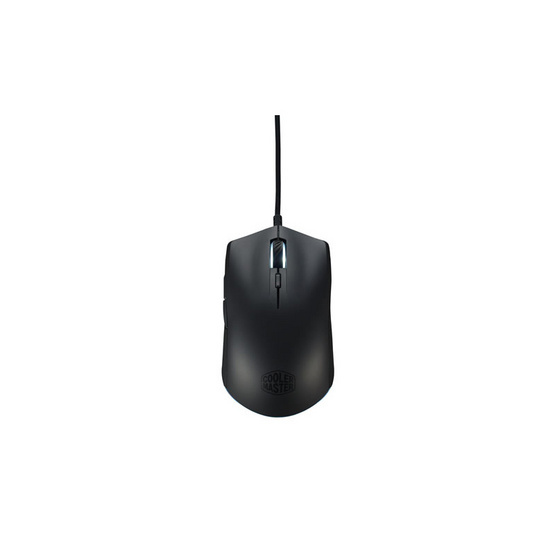 Ambidextrous Gaming Mouse with white LED illumination. 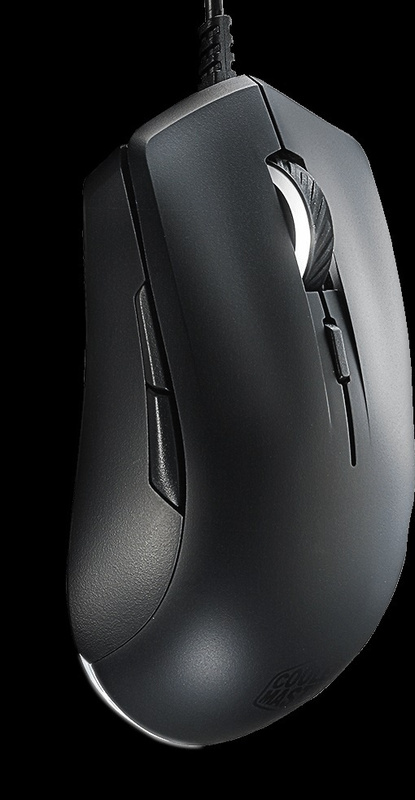 The MasterMouse Lite S delivers a satisfying grip that just won’t quit. With its special contoured design and advanced surface finish, you can take pleasure in knowing that your weapon of choice won’t fail you during even the toughest battles. 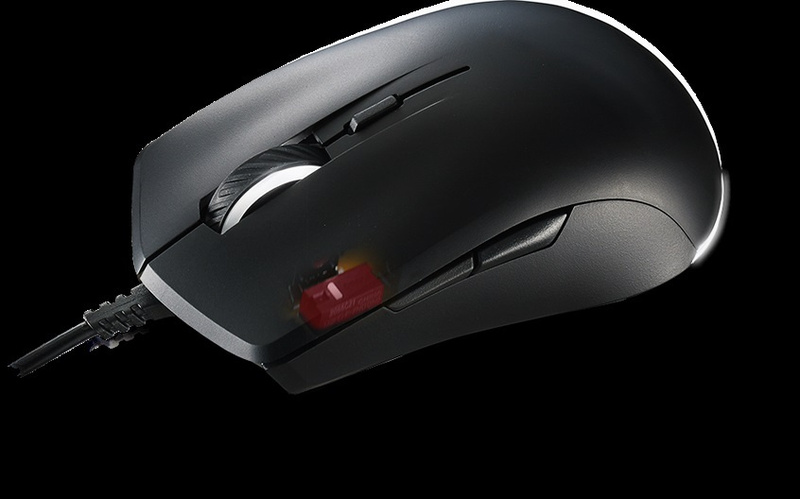 Beneath the high quality exterior shell, you will find a gaming grade PixArt sensor with up to 2000 DPI. 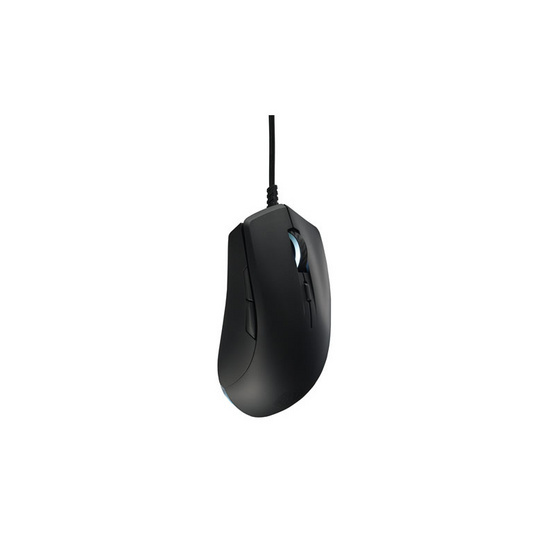 Choose between three distinct DPI levels that can be easily switched in real time. DPI levels are indicated by corresponding LED patterns. 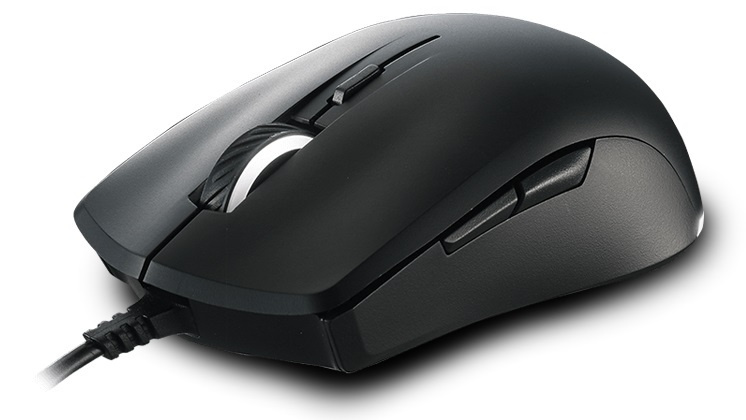 The white LEDs illuminate the mouse for a sharp, clean appearance. 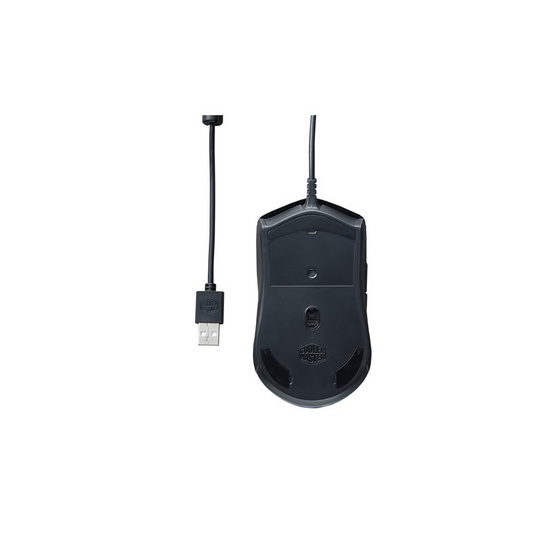 PixArt PAW3509 optical sensor delivers up to 2000 DPI in three preset levels. 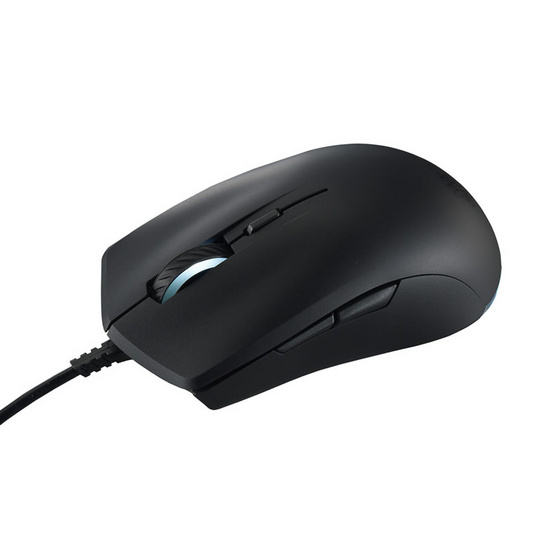 The reliable motion tracking of the MasterMouse Lite S makes it a highly accurate companion for your on-screen adventures. On-the-fly controls then allow you to change DPI easily as you go. 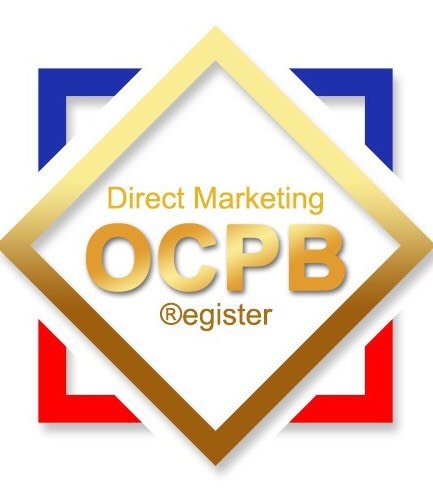 A quick glance is all you need to make sure you never lose track of your DPI level. 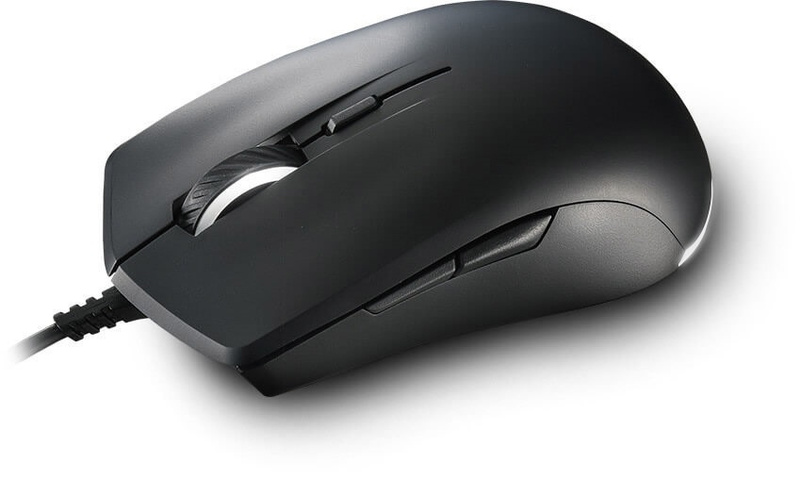 White illumination lining the mouse wheel and the bottom edge serves as a DPI indicator and gives the mouse a sharp, refined look. 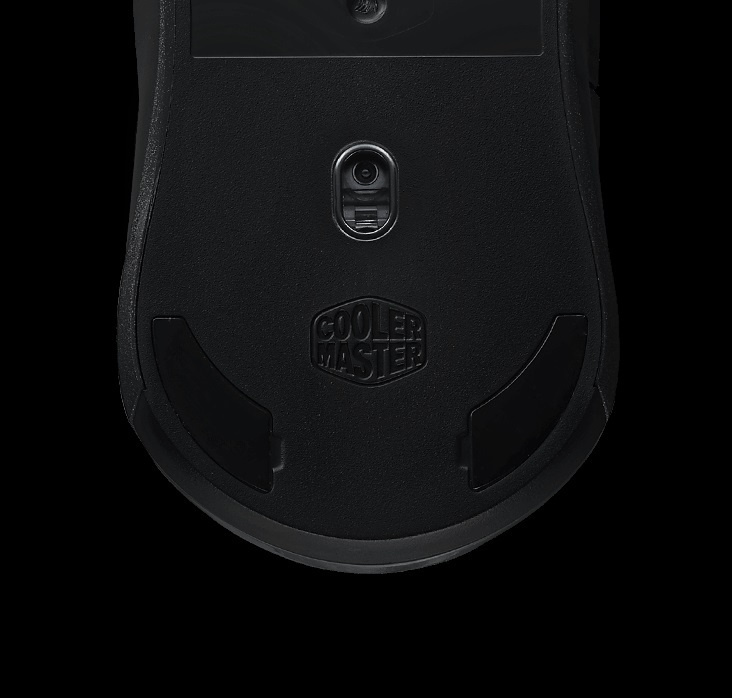 Nearly every inch of the MasterMouse S’s body is covered in a matte UV coating. This coating is highly durable and won't peel, wear, or tarnish. 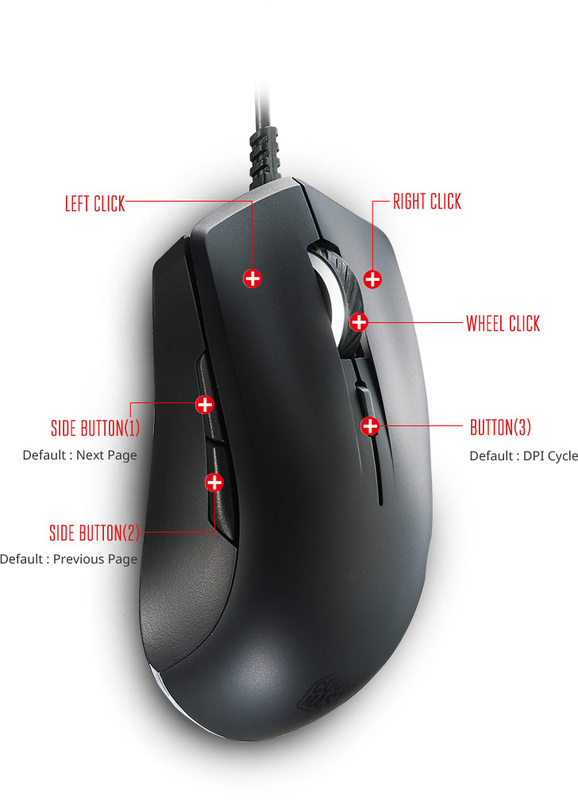 Both of the main buttons are equipped with Omron switches guaranteed to last 10 million clicks. The cable strain relief has been built extra strong to endure even the wildest actions.